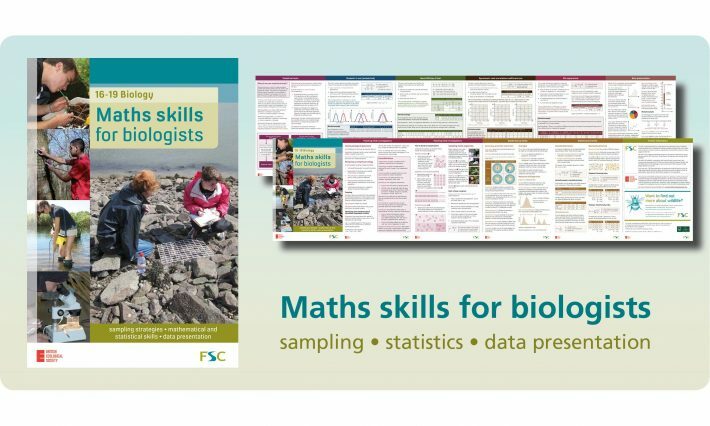 Maths skills for biologists is a 12 page guide developed with the Field Studies Council aimed at students and teachers of 16-19 Biology. 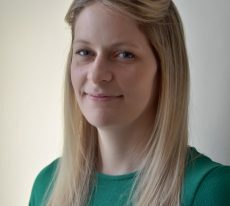 The resource covers areas including mathematical and statistical skills, planning field investigations, specific statistical tests and data presentation. This guide can also be used by undergraduate students and any other level as required. Additional booklets are in development on specific topics in maths in ecology. Free copies can be ordered by contacting Amy Padfield. What is public engagement and how do we support it?